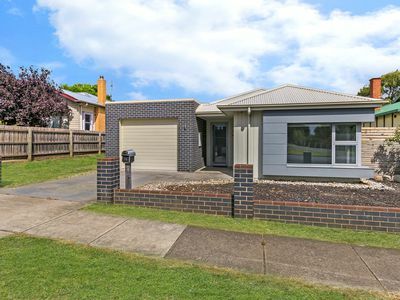 Looking for a solid investment or your next home? 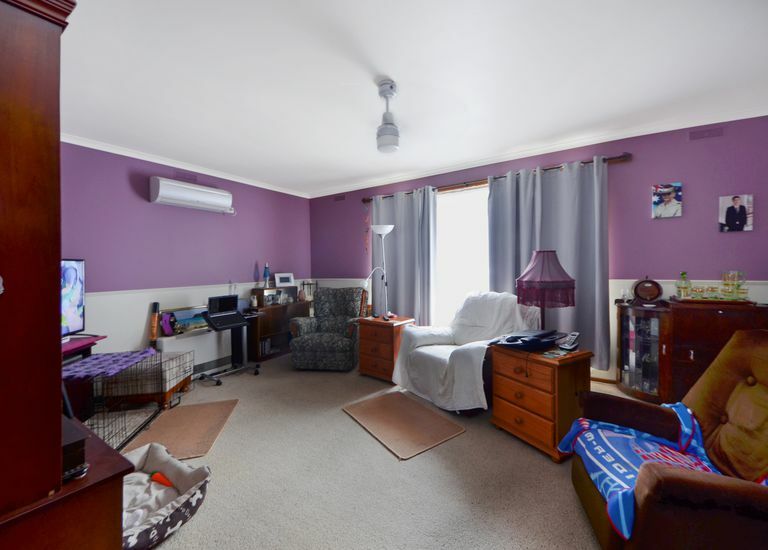 Check out this affordable brick veneer home consisting 3 bedrooms all with Bir's, combined kitchen dining and living area is located in South Portland. 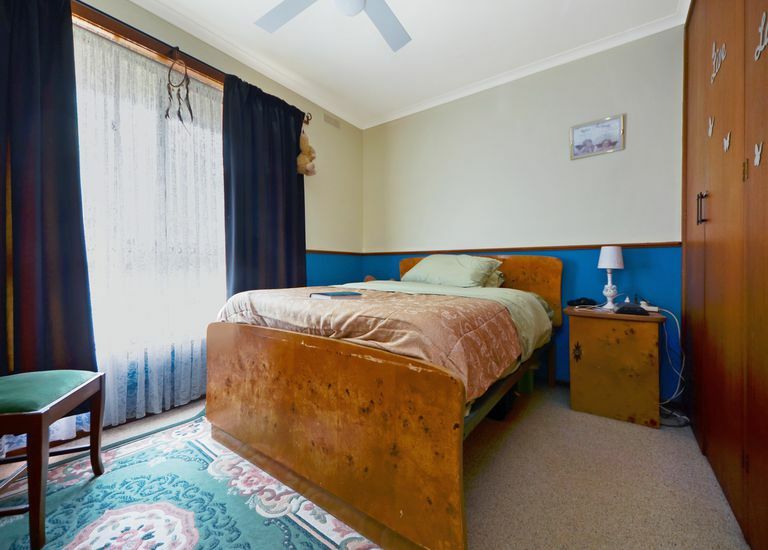 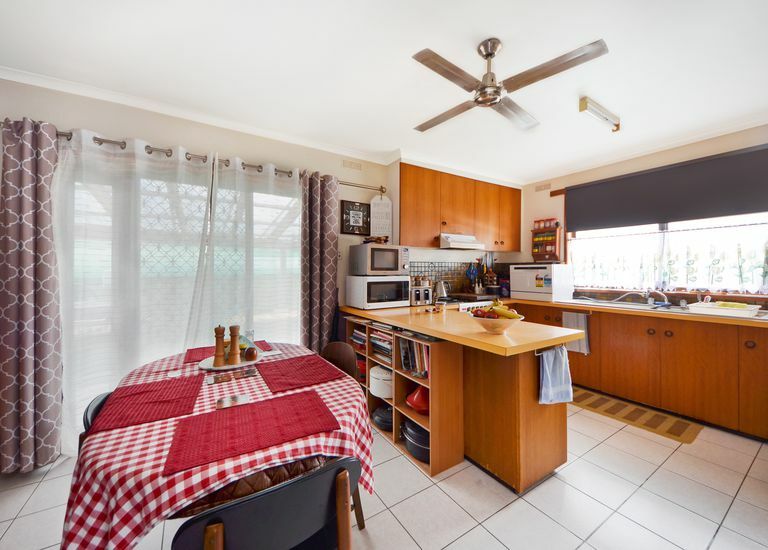 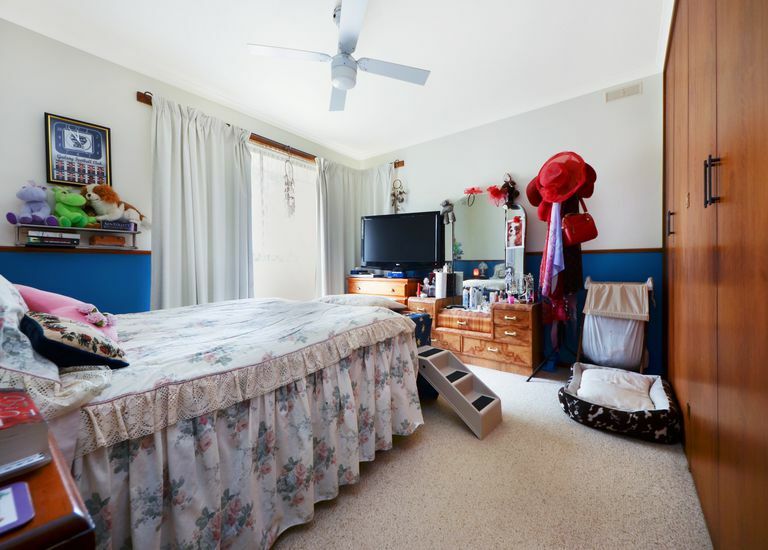 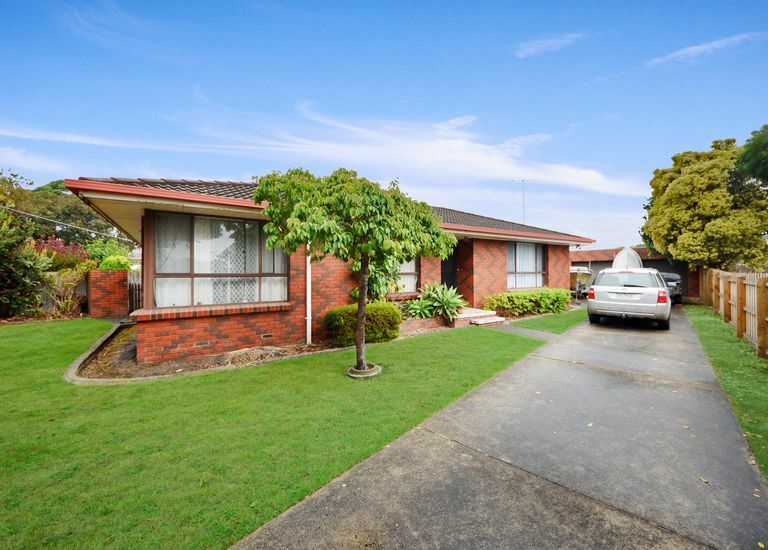 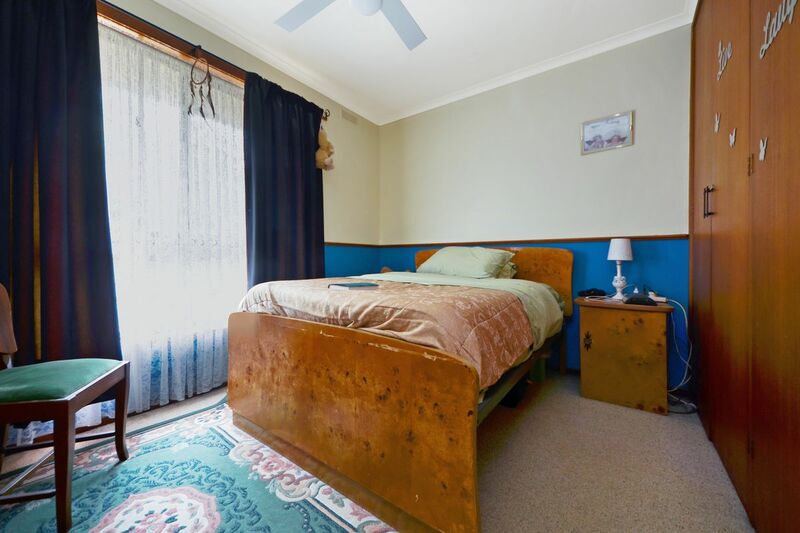 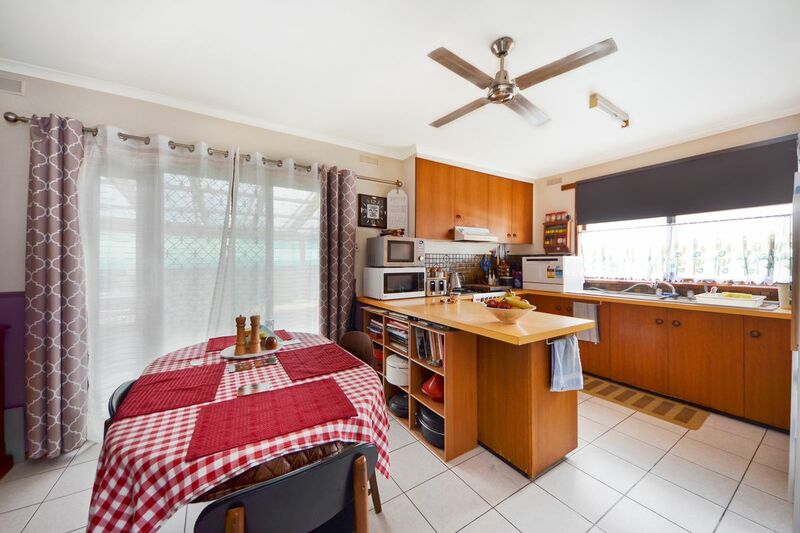 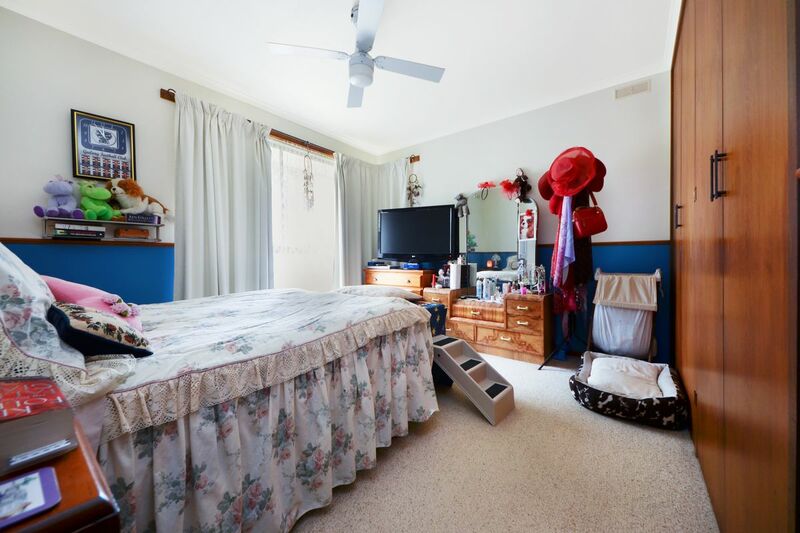 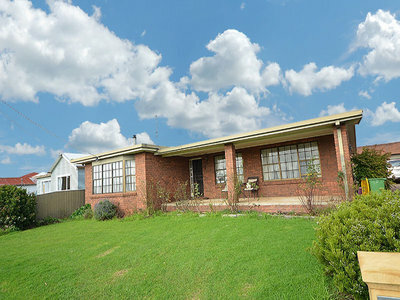 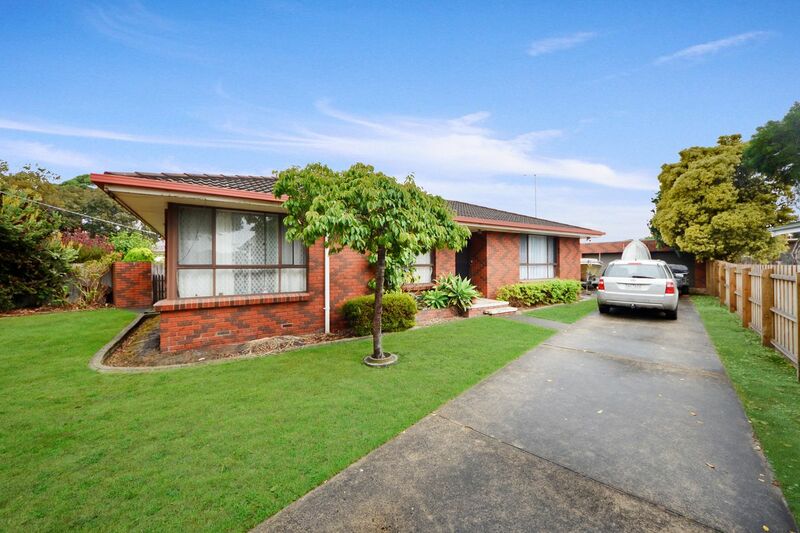 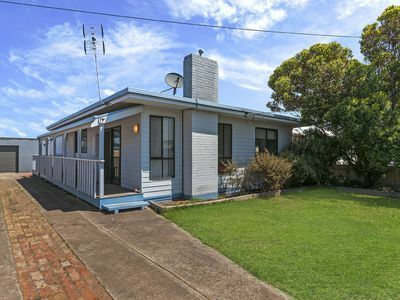 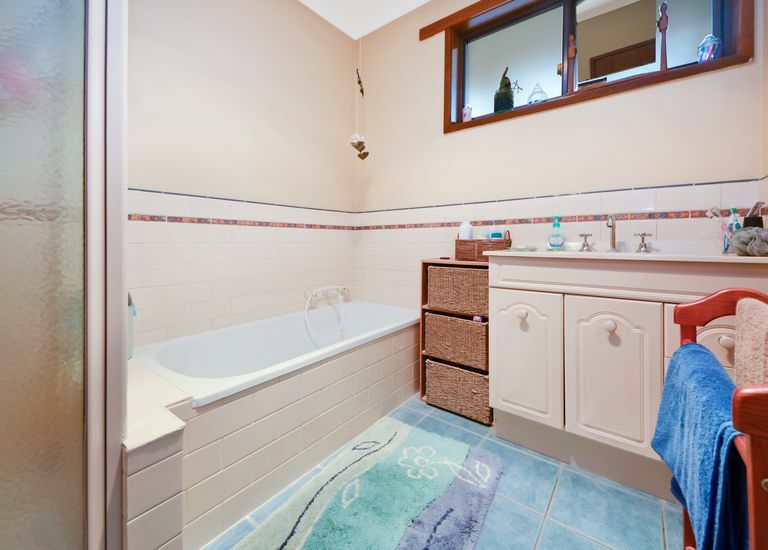 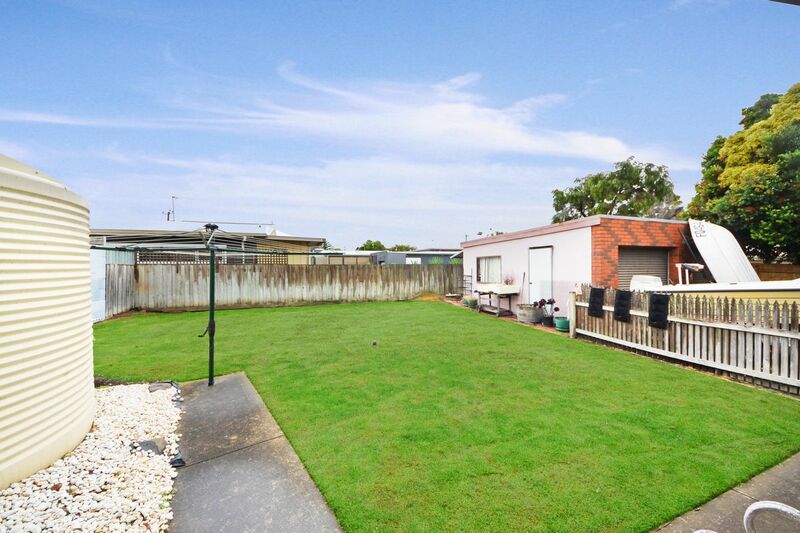 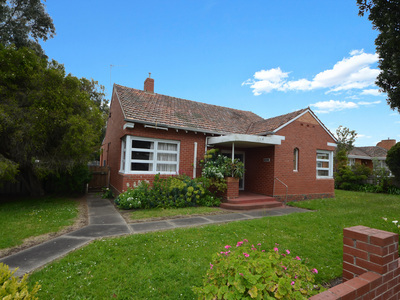 This home is located close to schools and childcare facilities. The good sized bathroom with separate shower and bath, separate toilet. 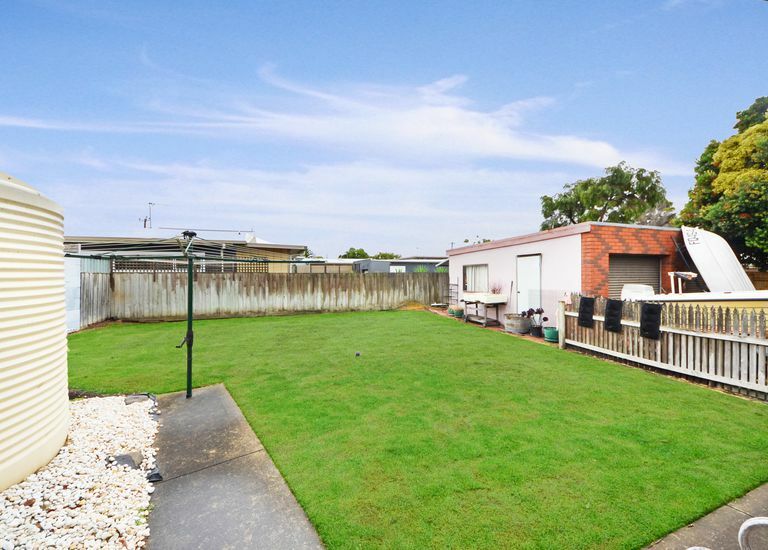 The laundry is good size and there is an undercover outdoor area. 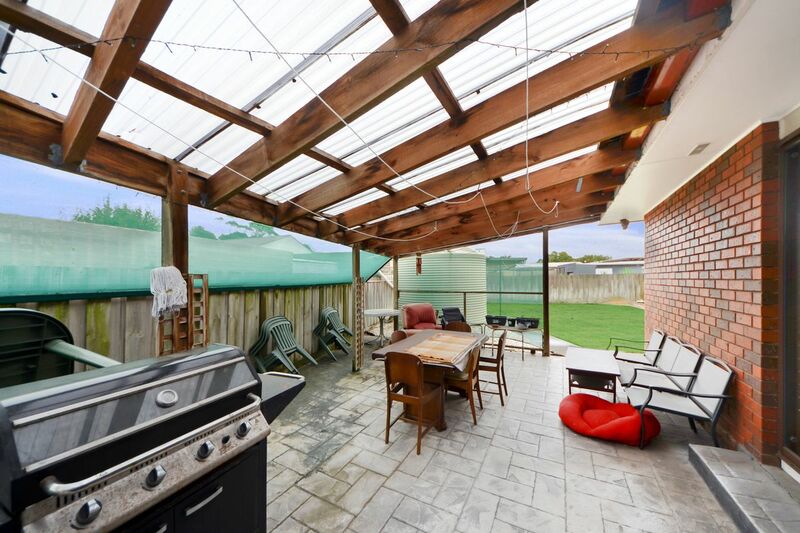 Fully fenced including a high fence at the front for privacy. 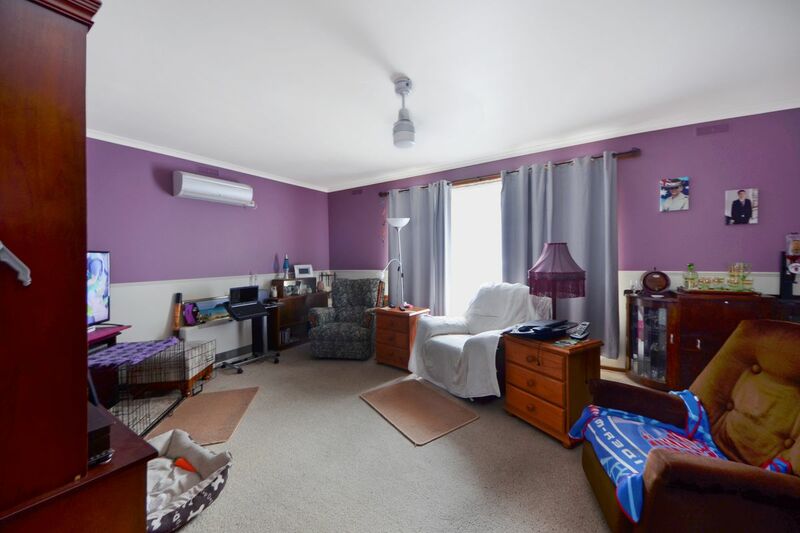 Centrally heated plus gas heating and split system in the lounge. 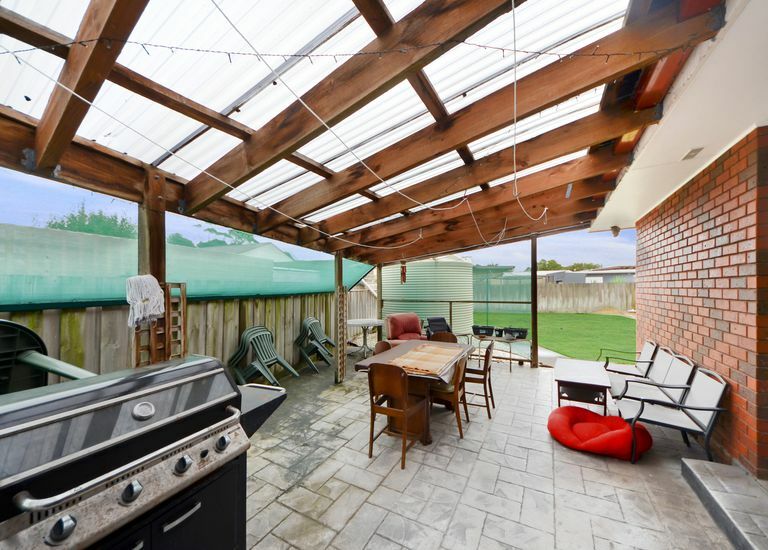 The enclosed yard features a double garage with workshop area, large rain water tank.